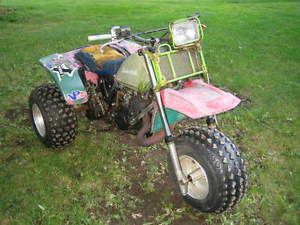 1985 Yamaha TRI Z 250 Three Wheeler 3 Wheeler SEE VIDEO OF IT HERE! 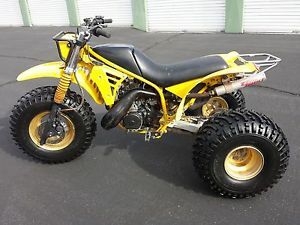 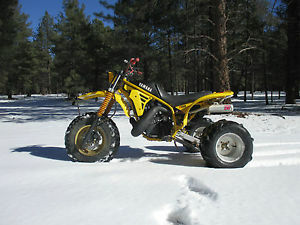 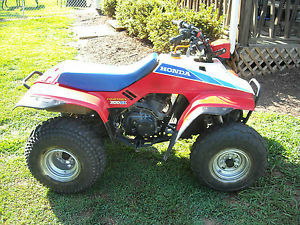 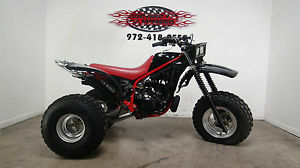 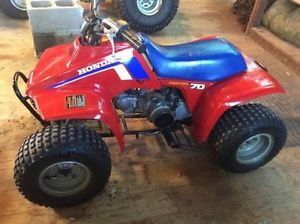 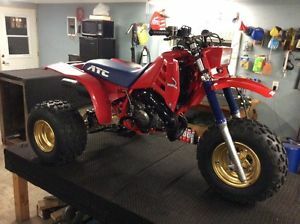 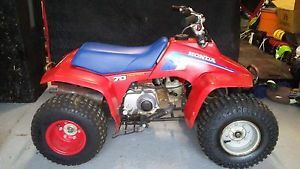 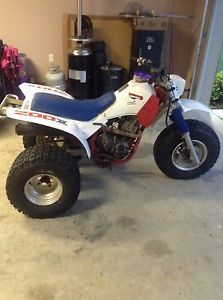 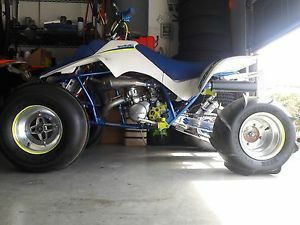 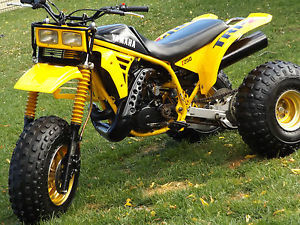 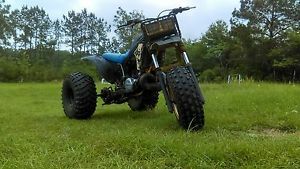 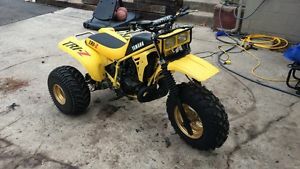 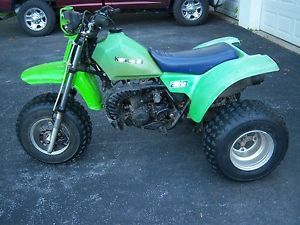 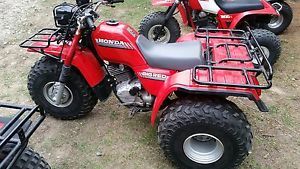 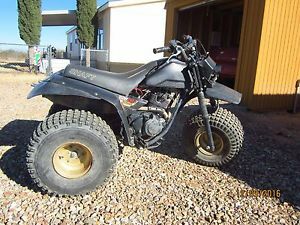 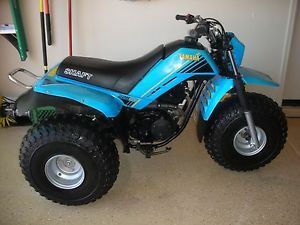 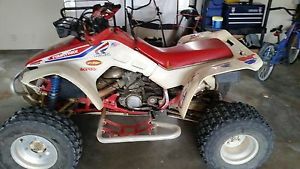 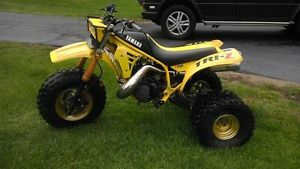 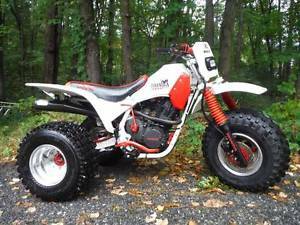 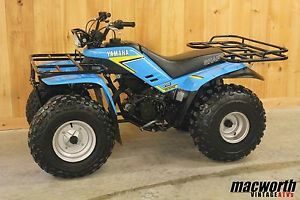 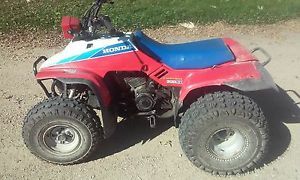 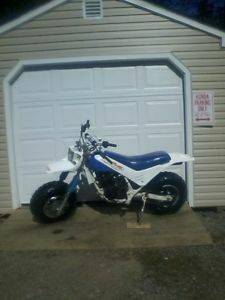 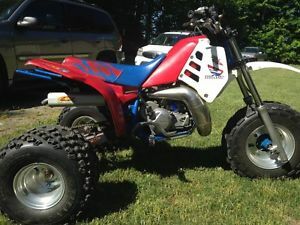 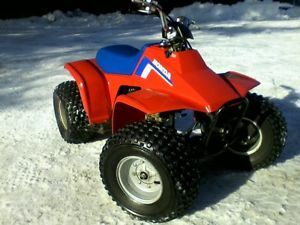 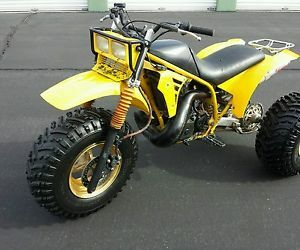 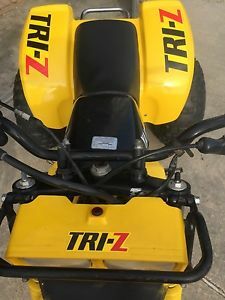 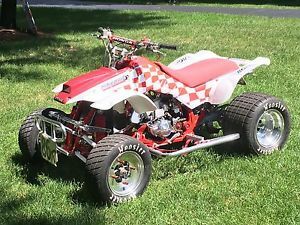 1986 ATC 250R EXCELLENT CONDITION! 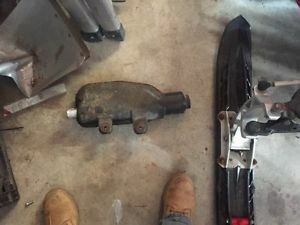 OEM! 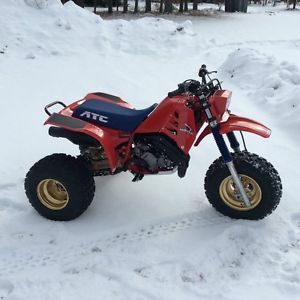 1986 ATC 250R EXCELLENT CONDITION! 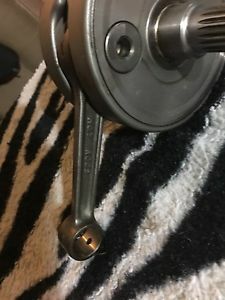 OEM! 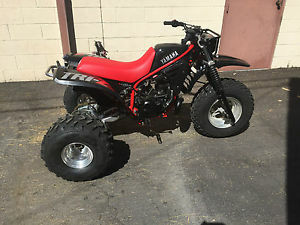 FULL BUILD! 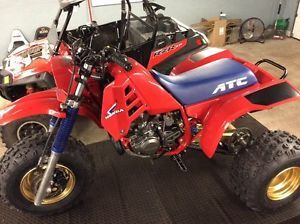 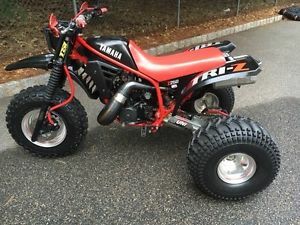 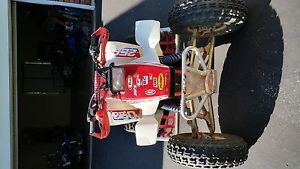 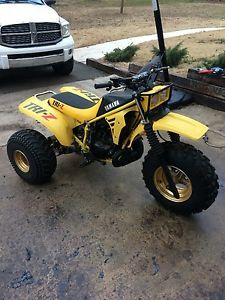 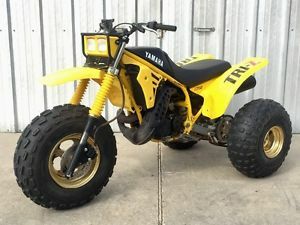 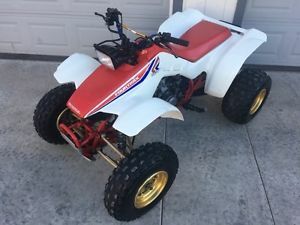 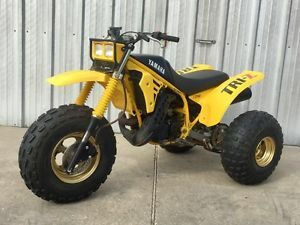 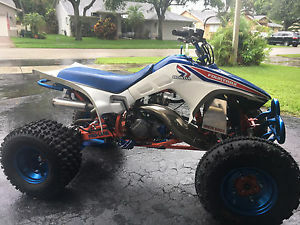 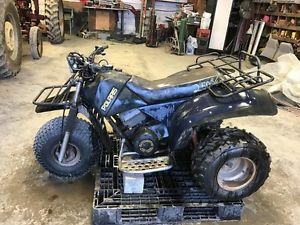 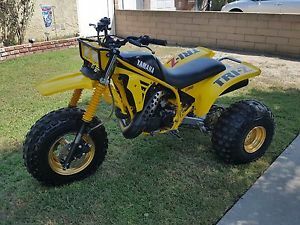 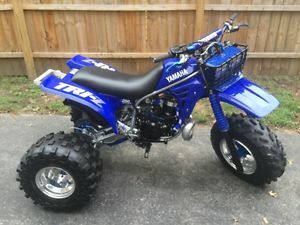 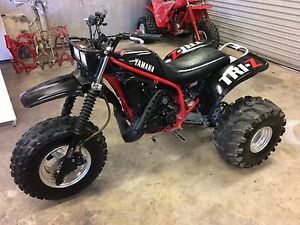 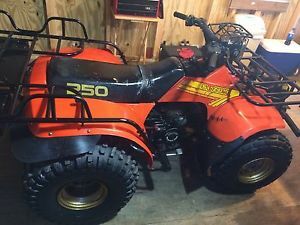 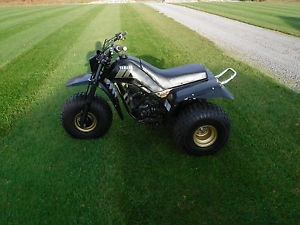 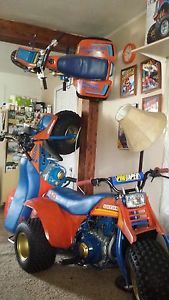 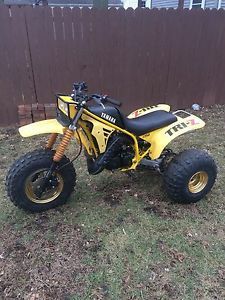 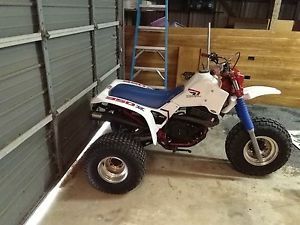 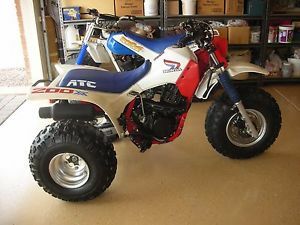 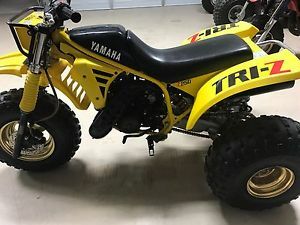 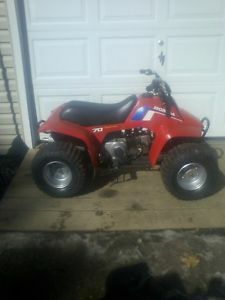 1986 ATC 250R LIKE NEW! 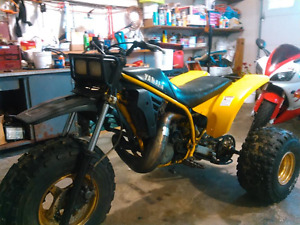 FULL RESTORATION! 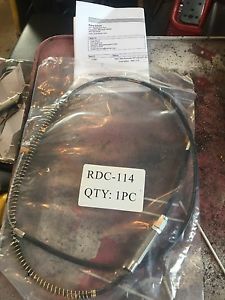 OEM!